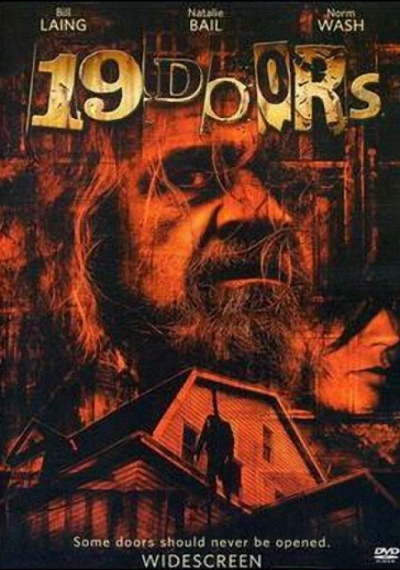 19 Doors :: Movie Information :: RabbitTV GO! When a producer suggests that screenwriter Grace Mitchel pen a horror story set in an old hotel, the lond-abandoned Lyndora seems theperfect inspiration. The turn-of-the-century hotel is known for its rough and seedy past - the doors to its rooms sealed 50 years ago following a series of gruesome murders - and local lore says it's haunted. Despite the reservations of family and friends, an undaunted Grace takes up residence in the eerie inn to immerse herself in writing ... But now that the doors are open, the secrets of the past begin to emerge. As disturbing, but seemingly explicable, events begin to escalate, Grace struggles to define reality from insanity and begins a descent into darkness from which some will never return.